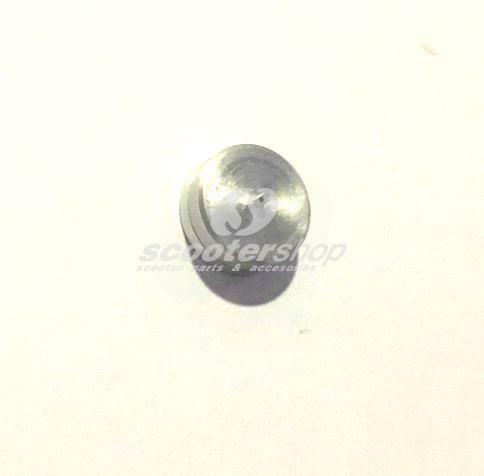 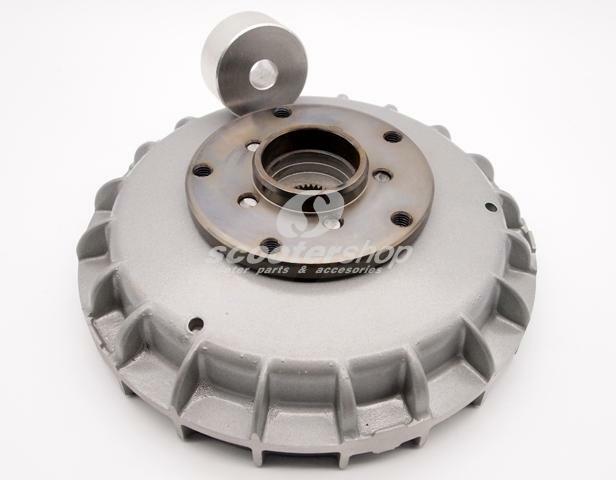 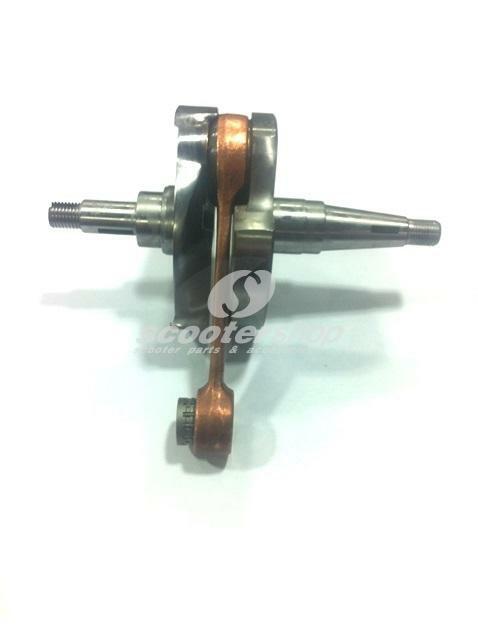 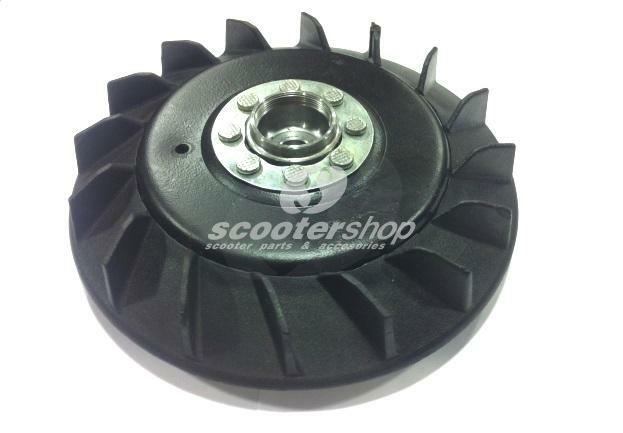 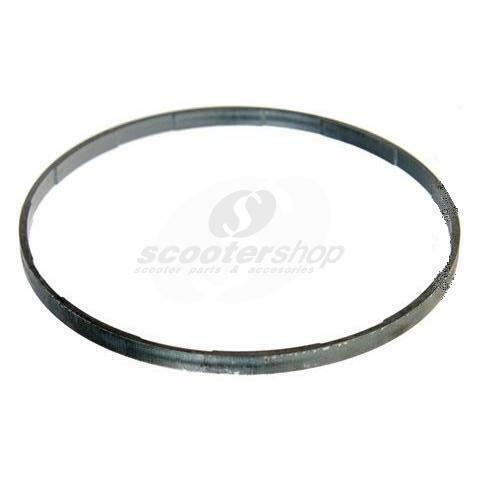 Flywheel SERIE PRO HP4 2014, for pick-up ignition,1000 gr , for Vespa 50-125 ,PV ,ET3 , PK50SS-125 S , black, cone 19/20mm, M10. 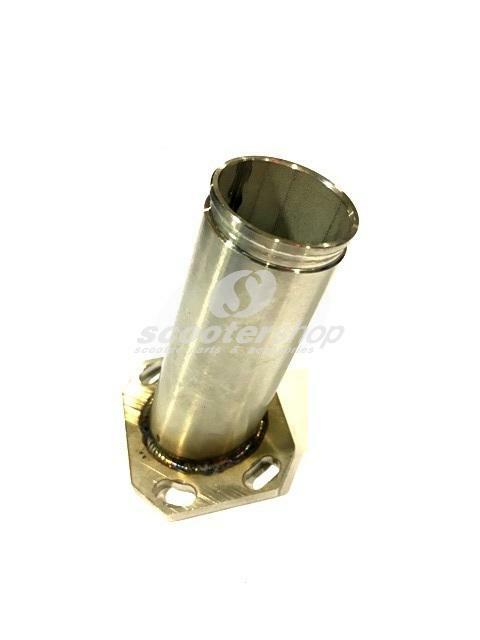 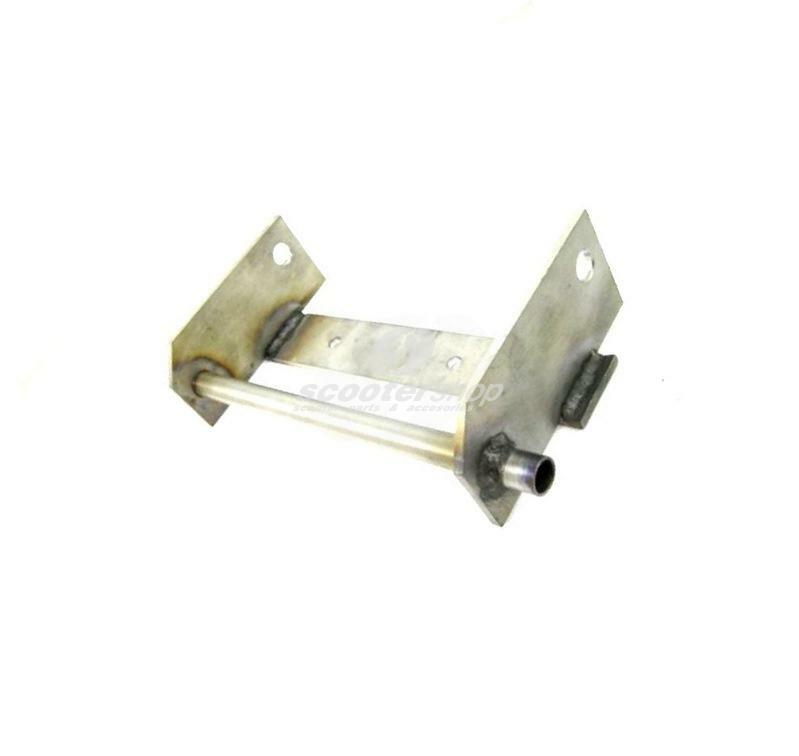 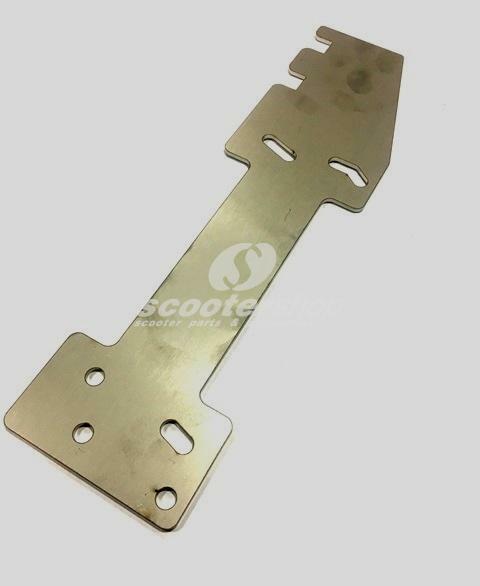 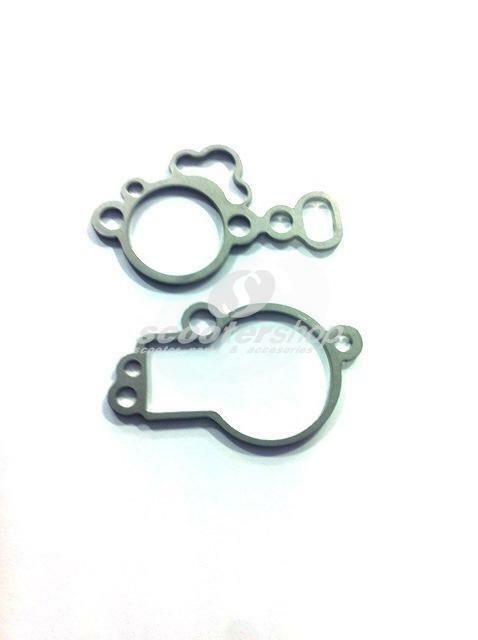 Side Stand Reinforcement stainless steel SERIE PRO for Vespa 50-125, PV, ET3, PK 50-125, PX 80-125-150-200 E `98, 11, T5, h 3 mm, stainless steel. 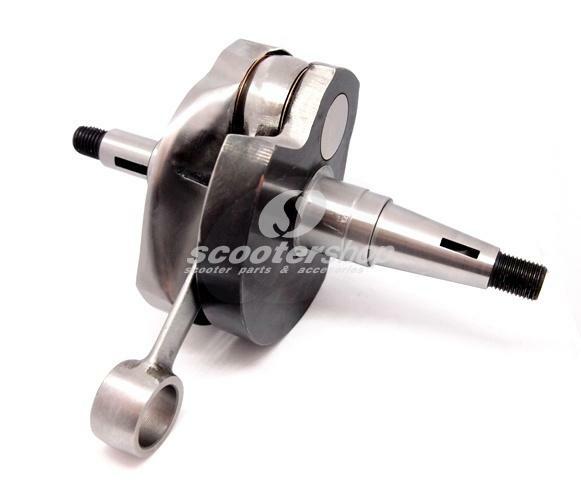 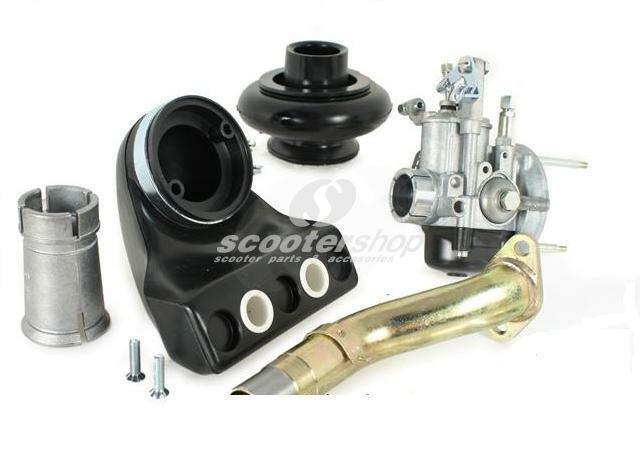 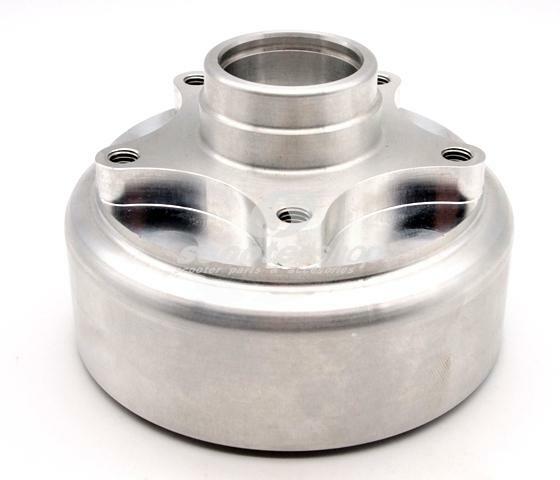 Wheel hub front Serie-Pro conversion kit to 12 inches GT-GTS rim for Vespa Px FD.